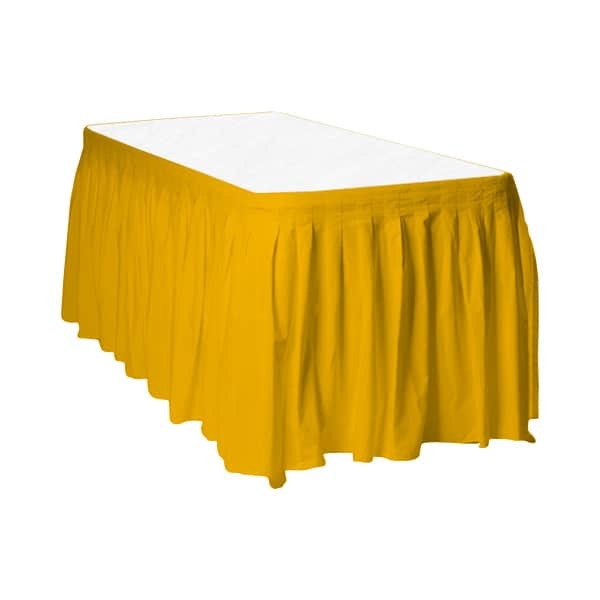 Sunflower Yellow Plastic Table Skirt. Sold Single. Size: Height: 29 Inches (74cm) approx. Length: 14 Feet(426cm) approx. Material: Plastic. Applied via adhesive backing on top of skirt. Adhesive Strip Backing is included. This Table Skirt is Wipeable and reusable. 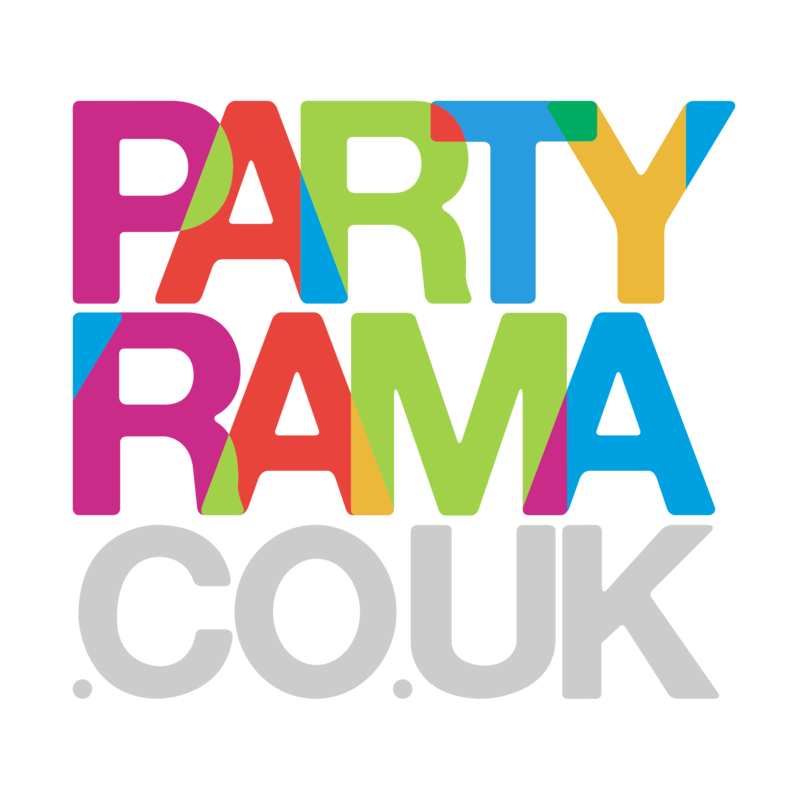 Surprise your guest with these wonderful and colourful Partyware. Disclaimer: Colour shades may vary with other matching Items of the same theme.